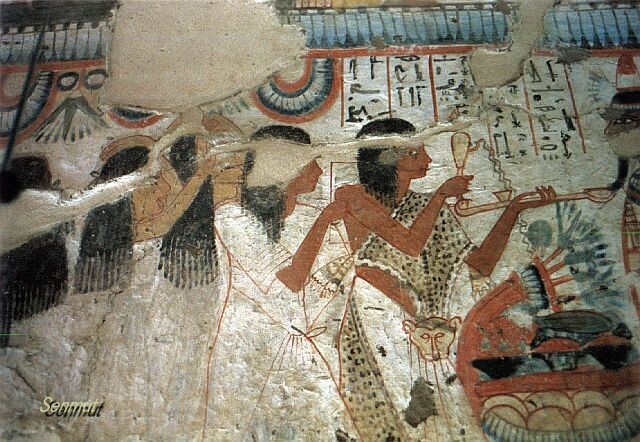 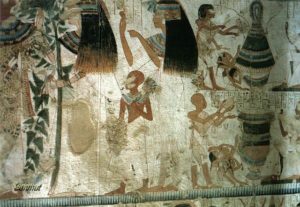 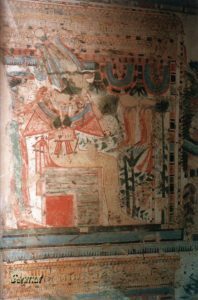 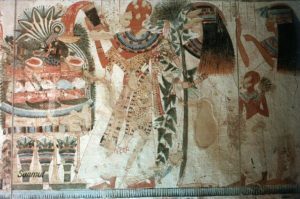 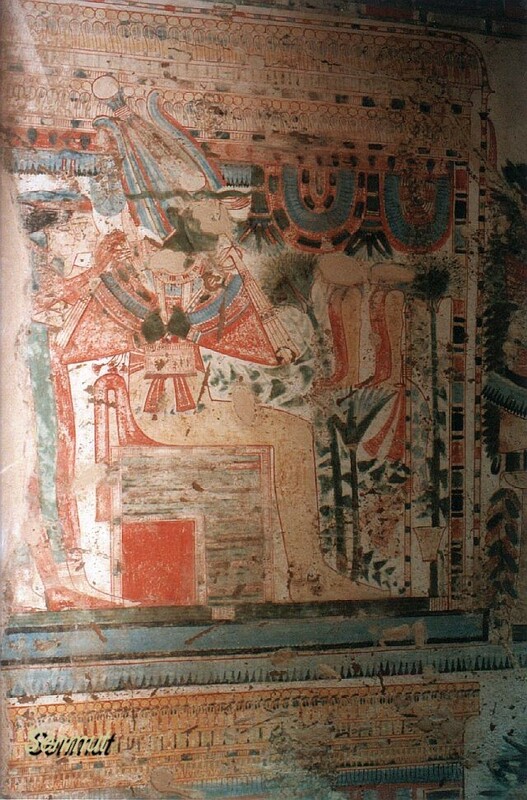 Userhat, also called Nefer-ha-bef, was an official with the title of “First Prophet of the Royal Ka of Thutmose I” during the reign of Seti I, during the 19th dynasty. 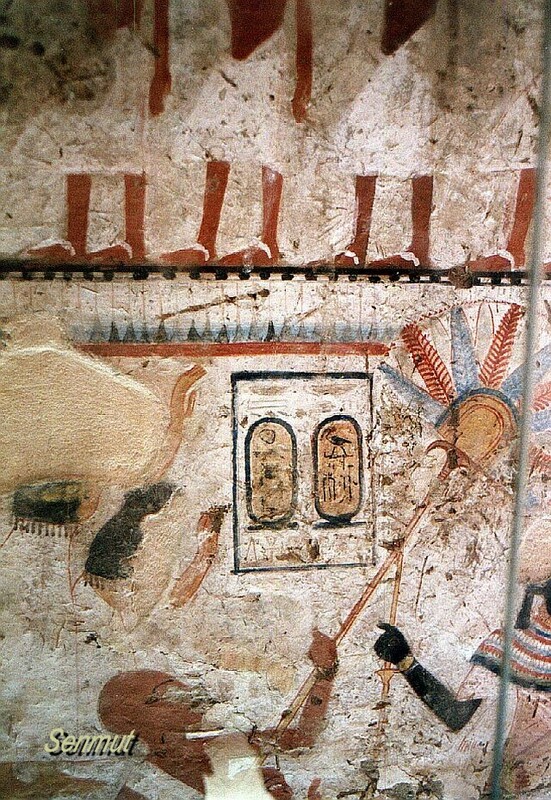 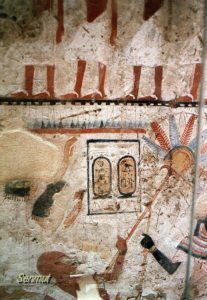 Actually he started his career during Horemheb, served under Ramses I and died under Seti I. 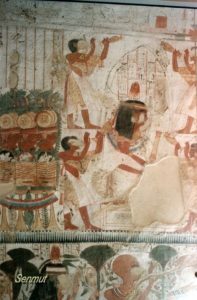 So his title indicates that he was attached to the temple of millions of years (mortuary temple) of the cult of Thutmose I. 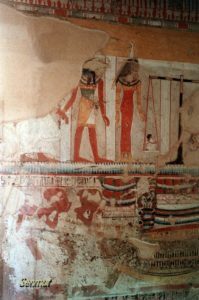 He was the son of Khensemhab and the lady Tausert, and married to Hatshepset. Two sons are named in the courtyard stele, Ra-emwia and Huy.